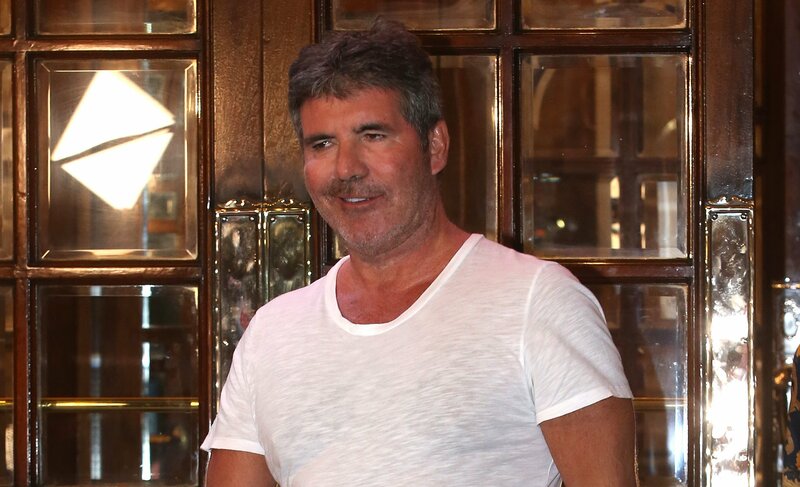 The faces that come into our homes from the cobbles of Coronation Street six times a week had a life before the Street. 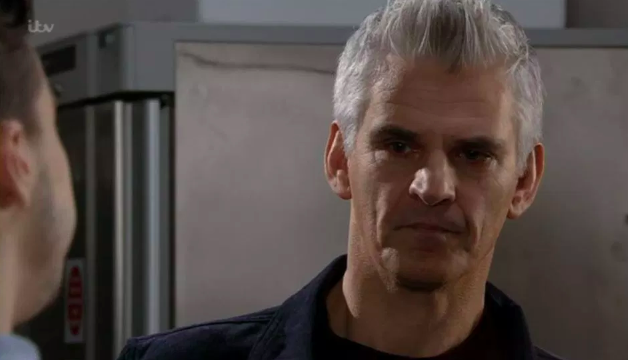 Corrie stars have shared various photographs of themselves to social media over the years, giving fans an insight into who they were before we knew them so well. 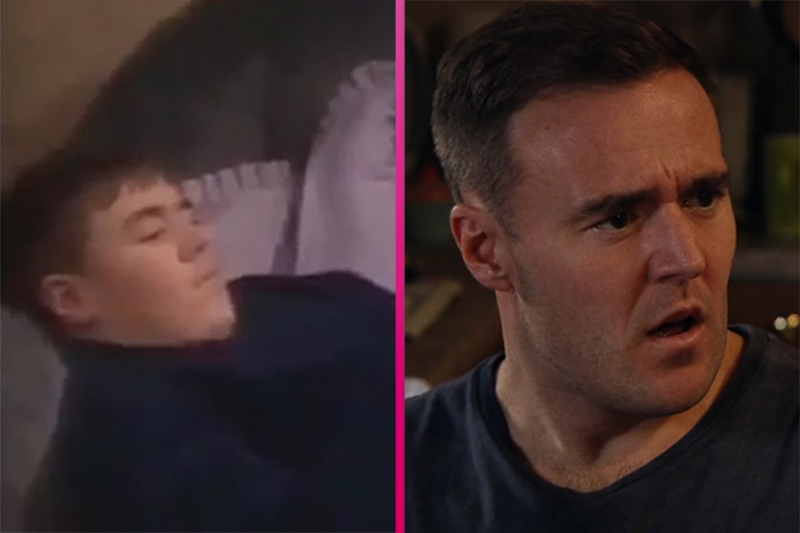 Here's a look at just how much our favourite Corrie stars have changed. 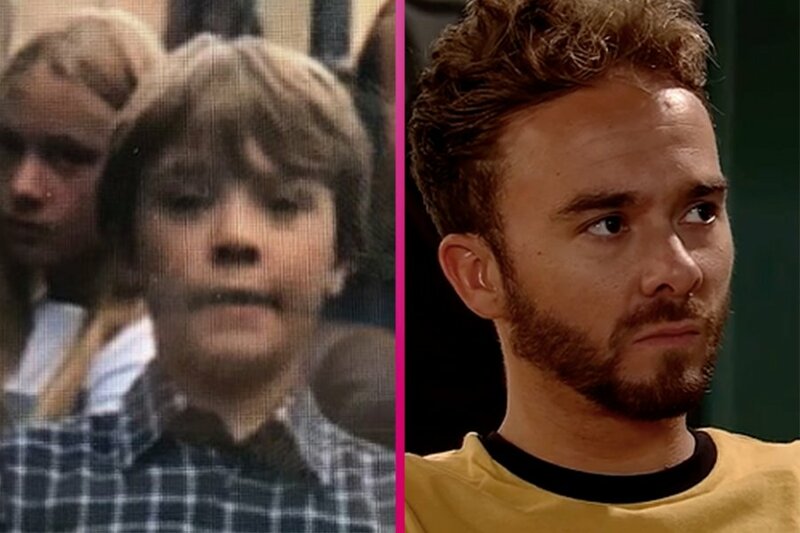 Jack P Shepherd joined Coronation Street as Gail Platt's (Helen Worth) youngest son David Platt in 2000. 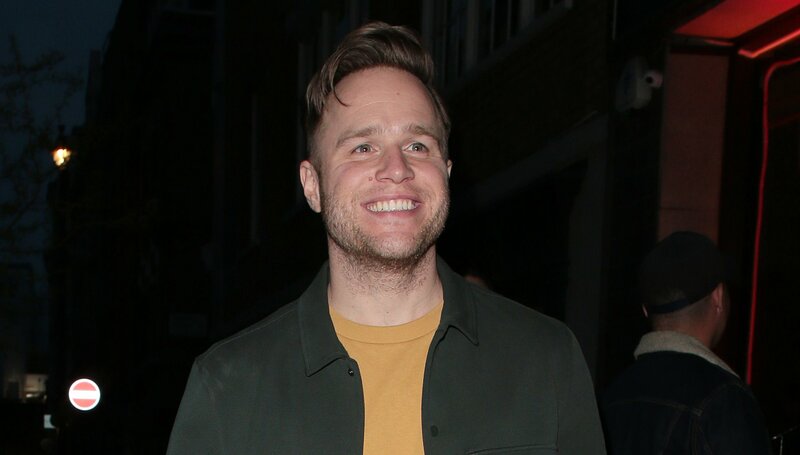 Prior to that in 1999 he had starred in Where the Heart is, and Clocking Off with none other than current on-screen sister Tina O'Brien! Jack shared this image of him from filming of the drama to his Instagram last year. 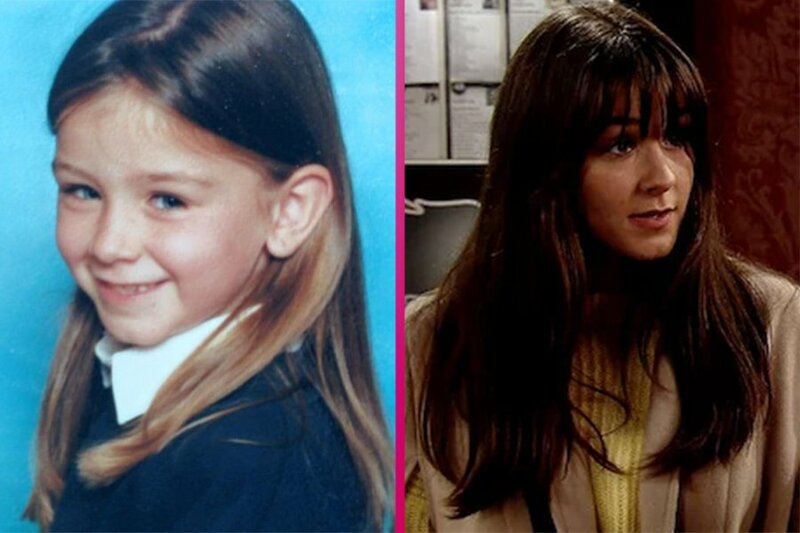 Brooke Vincent joined the Corrie cast in 2004 as the third actress to play Sophie Webster. Before that, Brooke had had a guest role in The League of Gentleman, playing Casey Emma Glass. 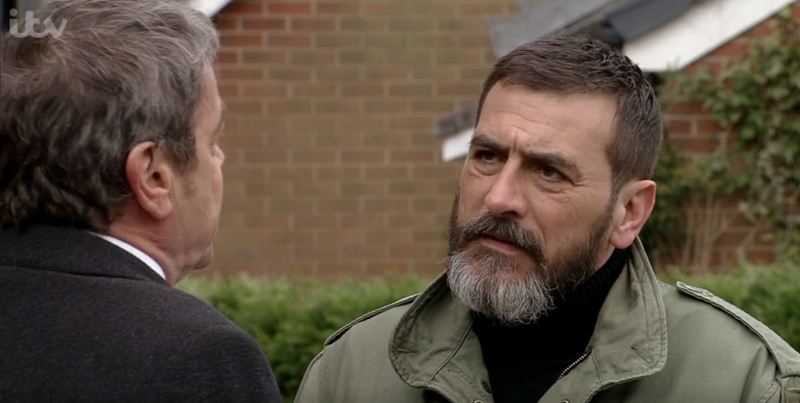 Brooke remains on Corrie, but has other ventures on the go. 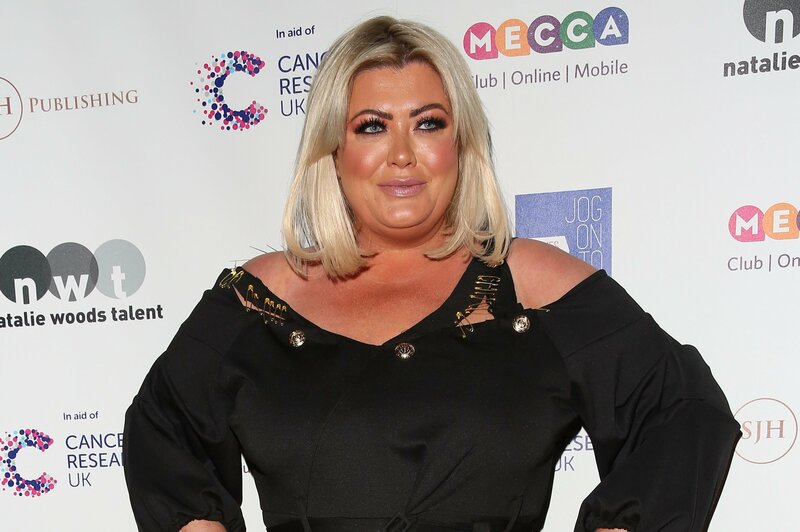 She took part on Dancing On Ice in 2018, and launched her own stationery brand, Oh So B, last year as well. 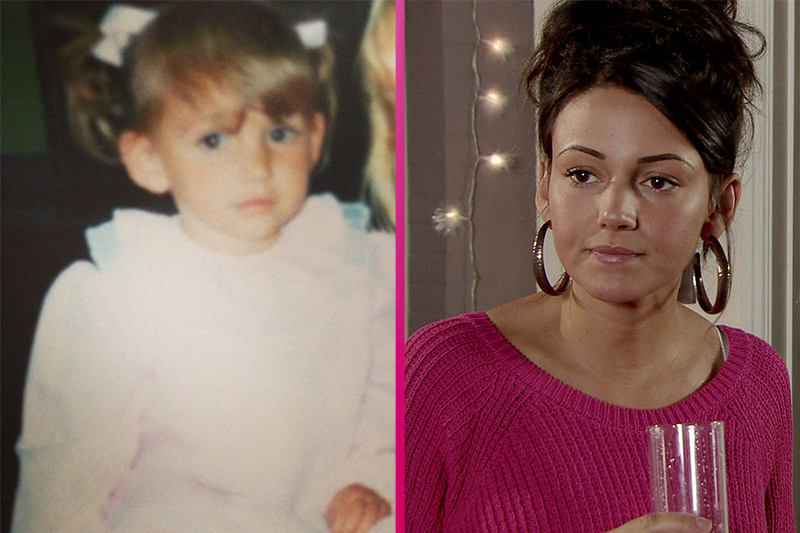 Michelle Keegan aka the late Tina McIntyre joined the cast in 2008 and it was her very first television role. Since she left the cobbles, her career has flourished. She stars as Georgie Lane in Our Girl, and has had lead roles in BBC One's Ordinary Lies and ITV drama Tina and Bobby. 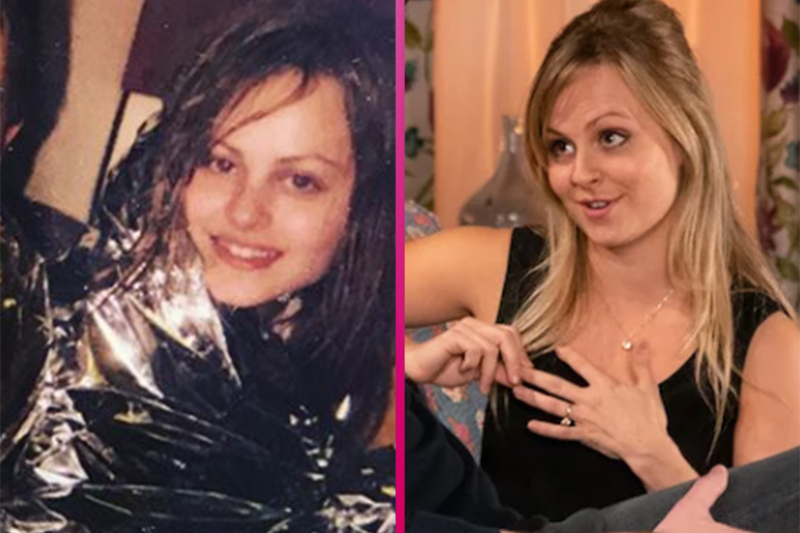 Tina O'Brien took on the role of Sarah Platt in 1999 and has played her ever since, portraying some huge storylines including teen pregnancy, internet grooming, and post-partum psychosis. She had quite the career before Corrie - starring in Children's Ward in 1997, The Cops in 1998, and Clocking Off in 1999. Tina left the role of Sarah in 2007 before reprising it in 2015. 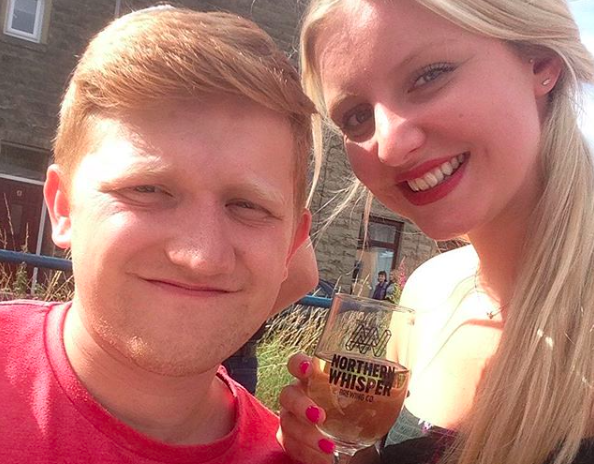 Catherine Tyldesley has made no secret of the huge transformation she underwent before starting on Corrie. The actress joined the cast as Eva Price in 2011, but prior to that she had lost a huge amount of weight and at her heaviest was a size 22 and weighed 15 stone. She admitted in 2017 she keeps the photo of when she was larger with her at all times to remind her of how far she's come. 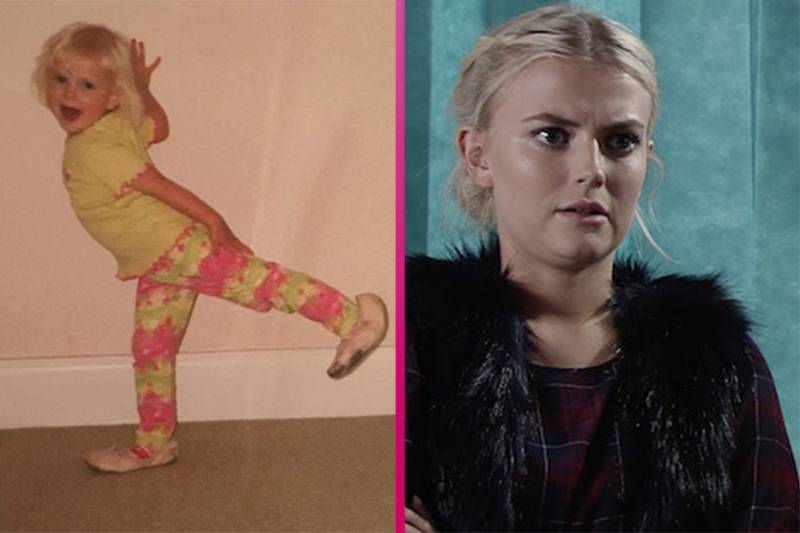 Lucy Fallon - aka Bethany Platt - arrived on the cobbles with mum Sarah in 2015. She's since had some pretty hard-hitting storylines including her grooming at the hands of Nathan Curtis (Chris Harper). 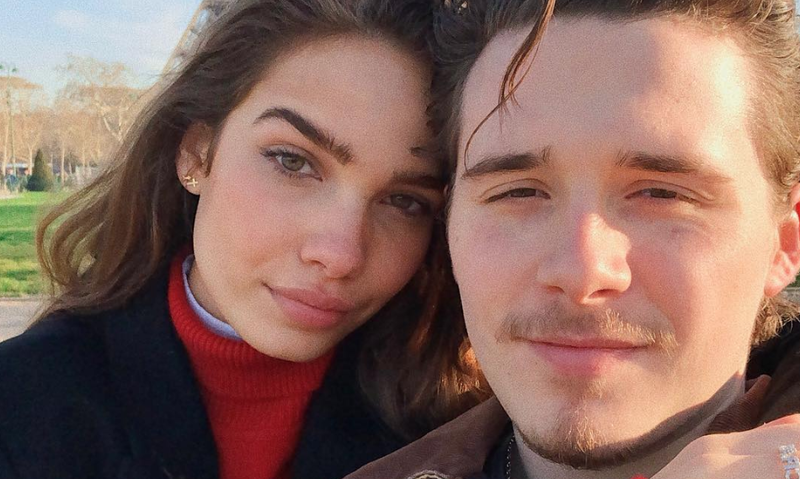 Lucy, who at 23 is five years older than her character, started singing and dancing at the age of two when she joined the Barbara Jackson Theatre Centre before moving onto study for London Academy of Music and Dramatic Arts exams. Corrie was her first TV role, she's previously appeared as a dancer in Panto in Blackpool and worked a number of retail jobs. 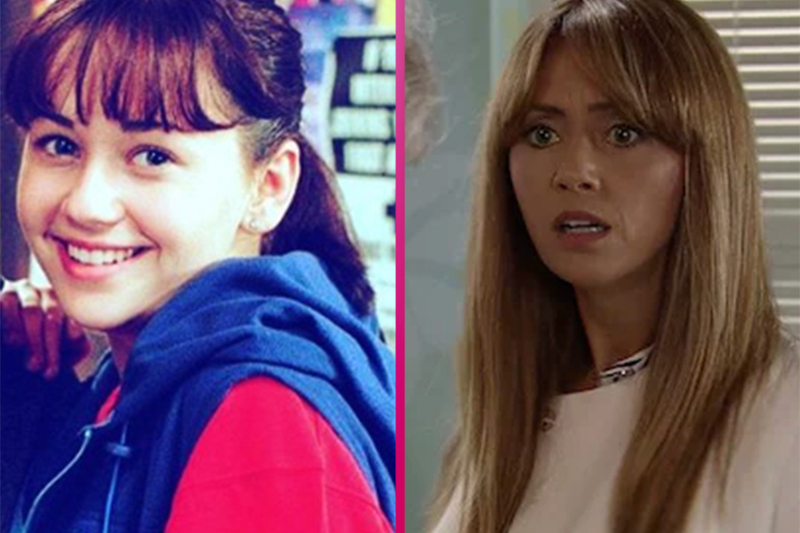 Samia Longchambon first appeared in Coronation Street when she was eight-years-old as an extra before beating both Kimberley Walsh and Suzanne Shaw to win the role of Maria 12 years later. 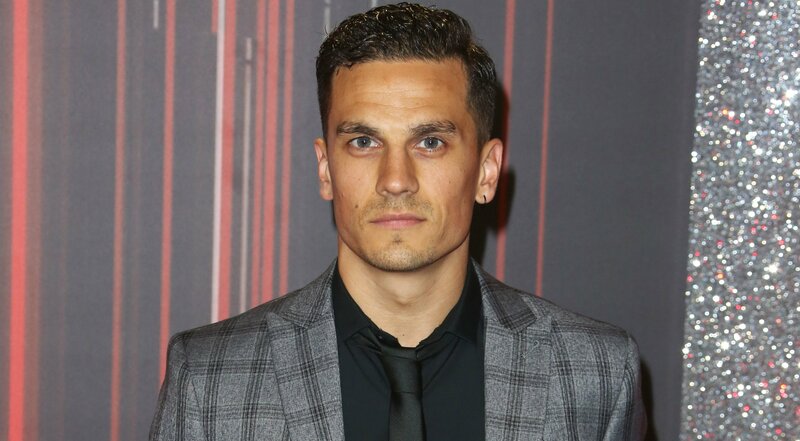 Prior to Corrie though she had a job on Cracker, and landed appearances in Children's Ward, Heartbeat, Doctors, There's Only One Jimmy Grimble, and Life Force. 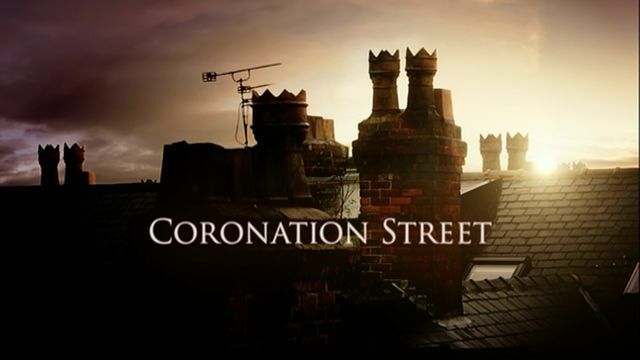 When she arrived in Corrie it was as dog trainer Maria Sutherland, sister to Kirk Sutherland (Andy Whyment) and the girlfriend of Tyrone Dobbs. 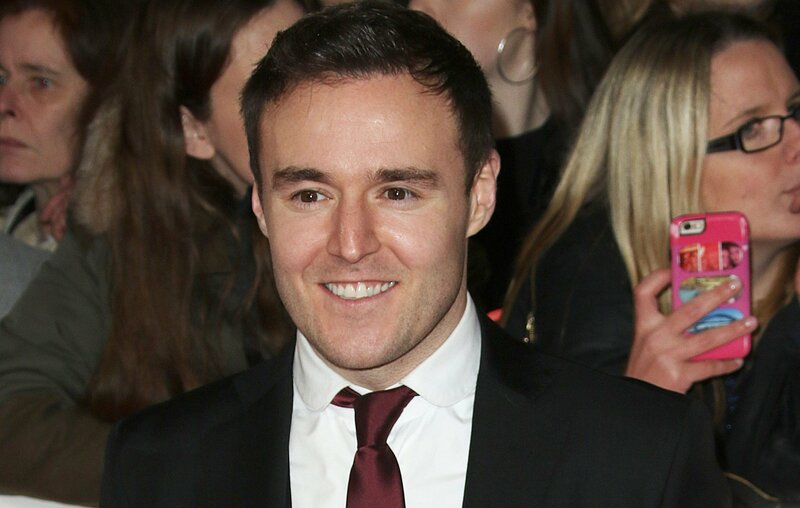 Despite joining the Street when he was just 16, Alan Halsall had quite the career pre-Tyrone Dobbs. 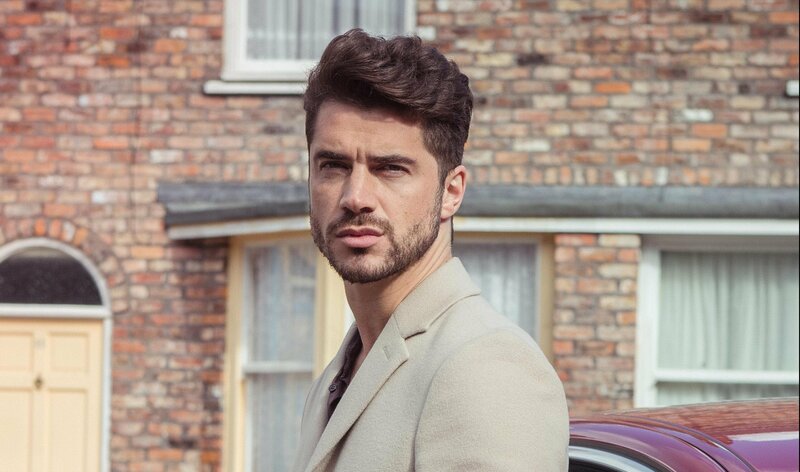 Roles in Heartbeat, Hetty Wainthropp Investigates, and Queer As Folk, as well as kids' TV show Matt's Million all preceded his first appearance on Corrie. He posted this image of his first ever scene on the Street to his Instagram late last year. 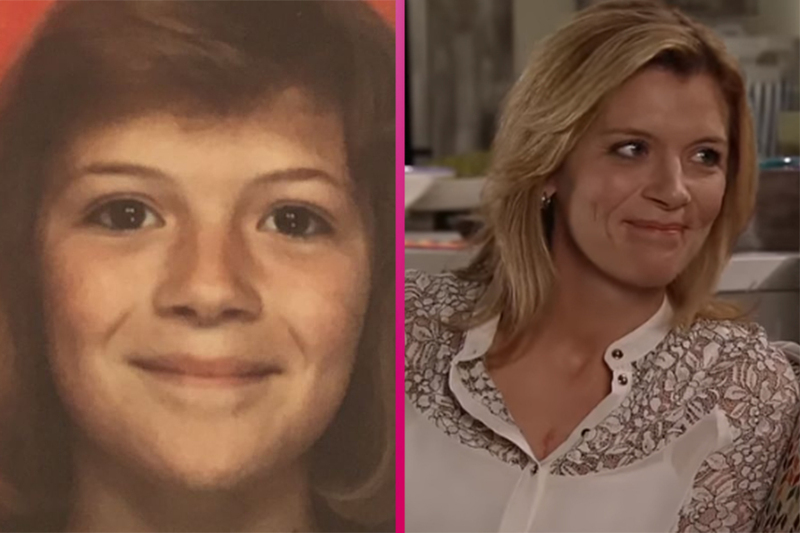 Jane Danson began playing Leanne Battersby as a teen tearaway in 1997 when she was just 19, but fast-forward two decades and she's just turned 40 and still loves playing Lee. She joins the list of other Corrie actors who started out in Children's Ward, where she played Paula from 1995 to 1997. She also had parts in GBH, Out Of Tune, Hetty Wainthropp Investigates, and The Grand. 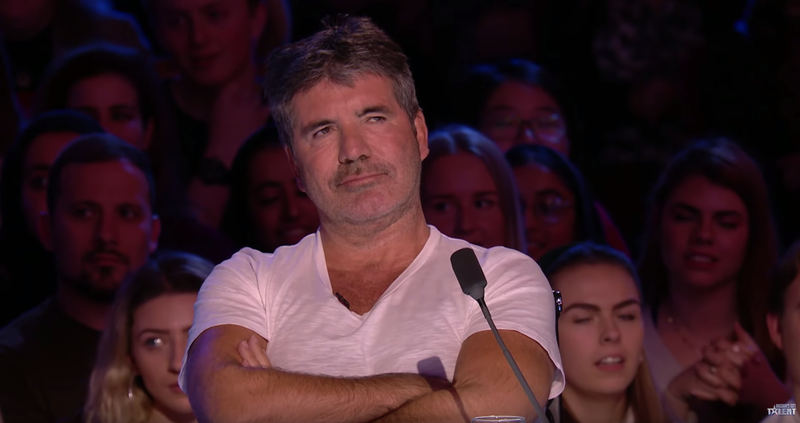 As well as still starring on Corrie, she's currently appearing in Dancing on Ice, partnered by co-star Samia Longchambon's husband, Sylvain Longchambon. 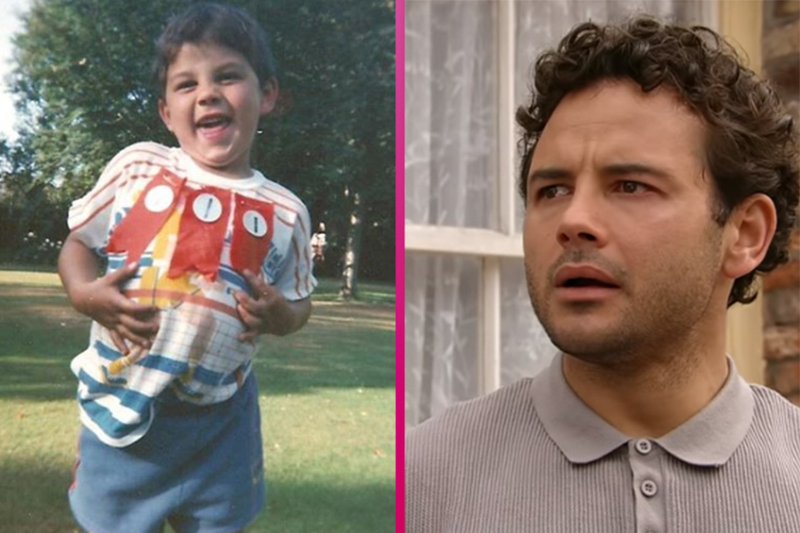 Ryan Thomas seemed to be a real cheeky chap when he was a little lad before joining Corrie aged 16. He played Jason Grimshaw for 16 years and it was his first professional role. 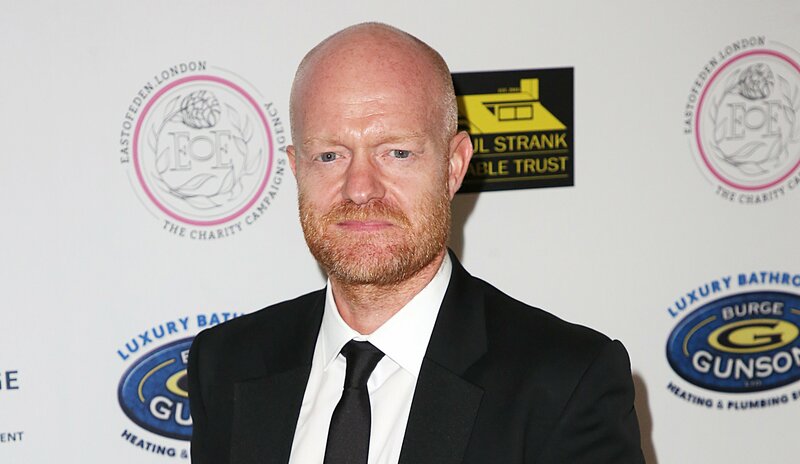 Since leaving the Street, he's had a stint in Australian soap Neighbours, and he also won the final series of Celebrity Big Brother. 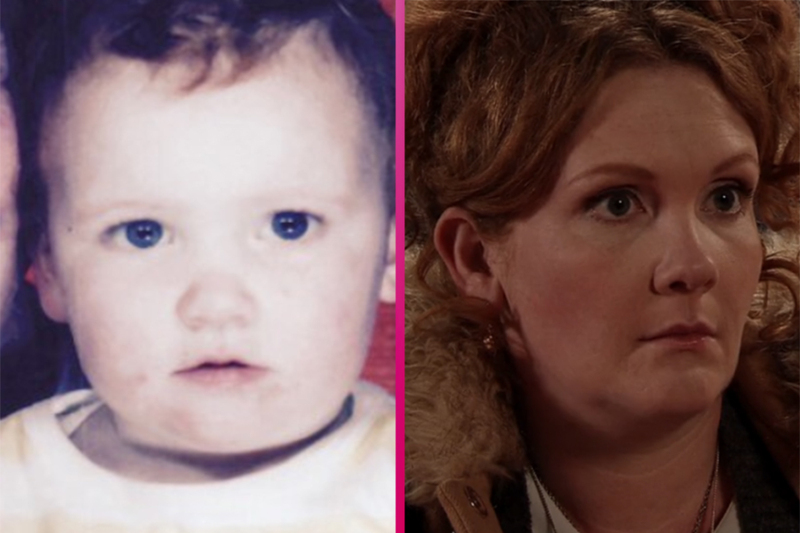 Jennie McAlpine is another long-standing Corrie star, joining the cast in 2001 aged 17, but it wasn't her first role - it wasn't even her first soap role! She played Michelle Morley in Emmerdale from 1999-2001, but her big break came before that when she travelled to London at the age of 13 and came second in a Young Comedian of the Year competition. She entered again in 1998 and came second again, and then spent four years doing standup at charity nights, galas, and pubs with her father in Bury. 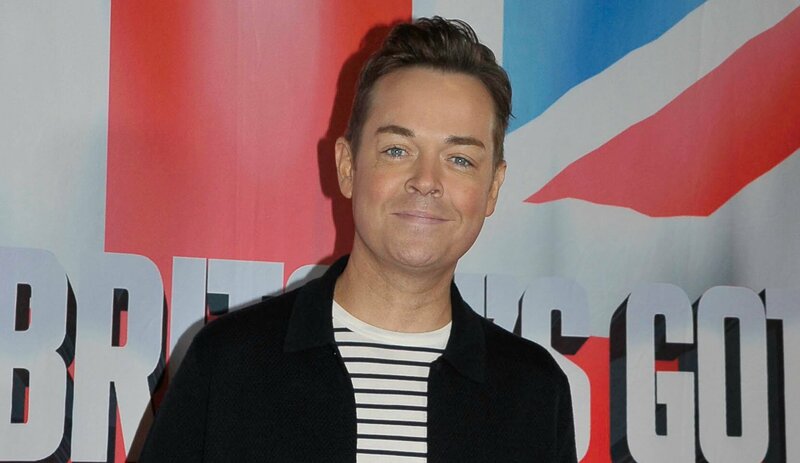 She was originally employed for just five episodes of Corrie, but impressed them so much with her comic timing, they gave her a long-term contract. 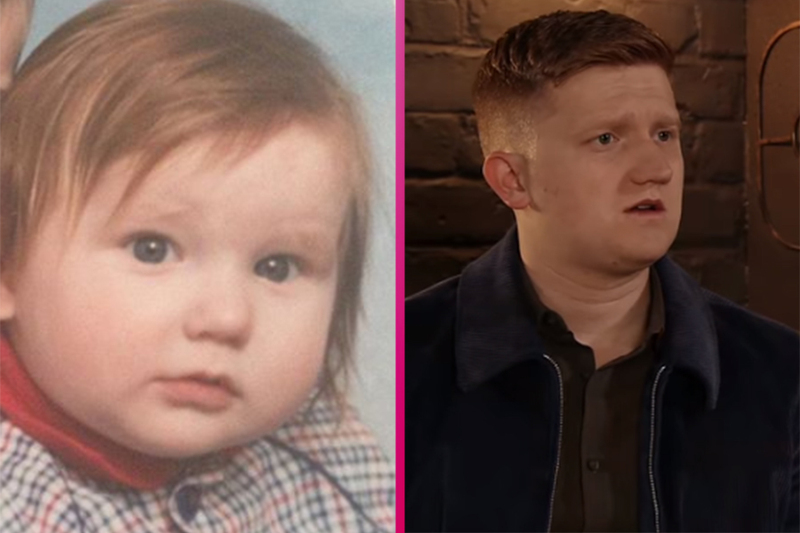 Sam Aston was just a fresh-faced 10-year-old when he started on Corrie as lovable Chesney Brown. But that wasn't even his first television role. 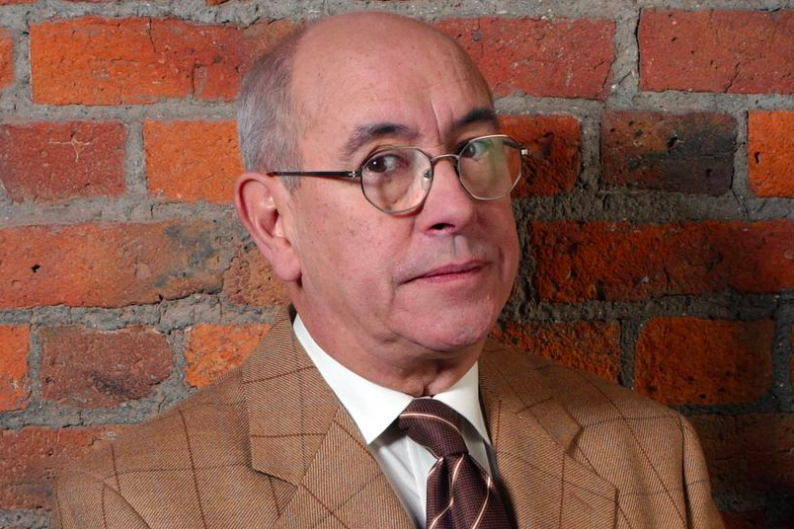 He was in an ad for Warburtons bread, and had parts in Where the Heart is, and The Bill. 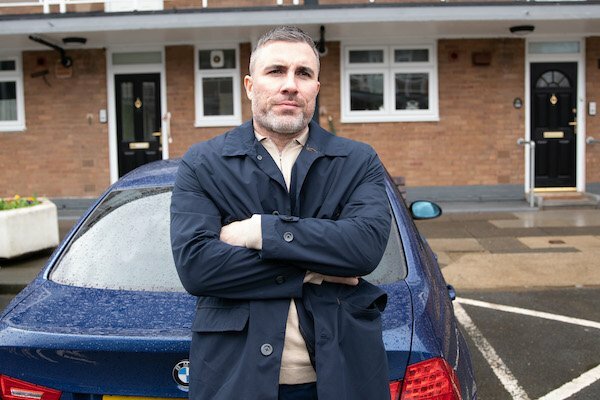 But Chesney is where his heart lies and viewers have seen him go from baby-faced boy to a strapping young man fighting off the women as both Gemma Winter (Dolly-Rose Campbell) and Emma Brooker (Alexandra Mardell) are after his affections. 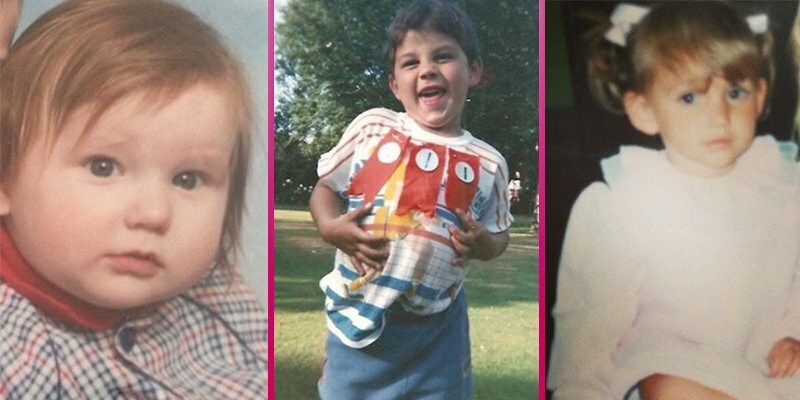 What do you think of these Corrie stars before they were famous? Leave us a comment on our Facebook page @EntertainmentDailyFix and let us know what you think!